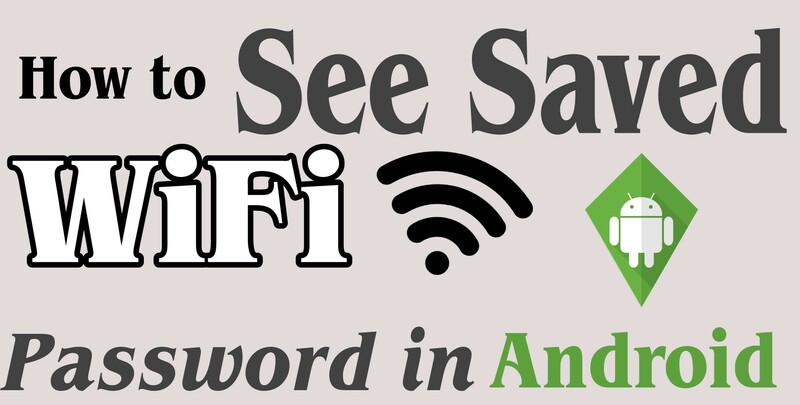 Hello Friends… Today we teach you ” How to See saved WiFi Password in Android “. In every Android device we have No Permission to see Saved WiFi Password. 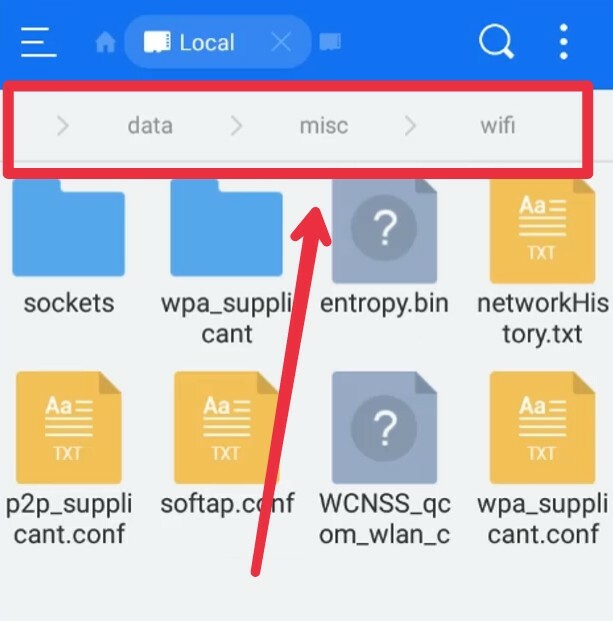 But we easily See saved WiFi Password in Android with this Trick. 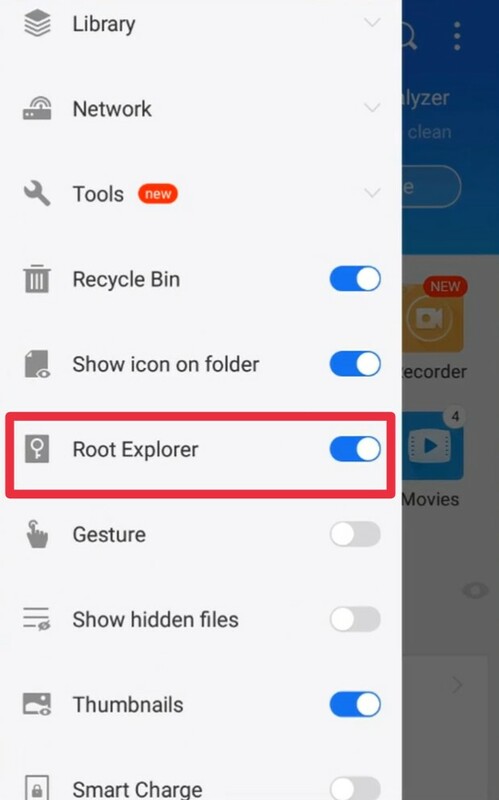 This Method working only in Rooted Phone. 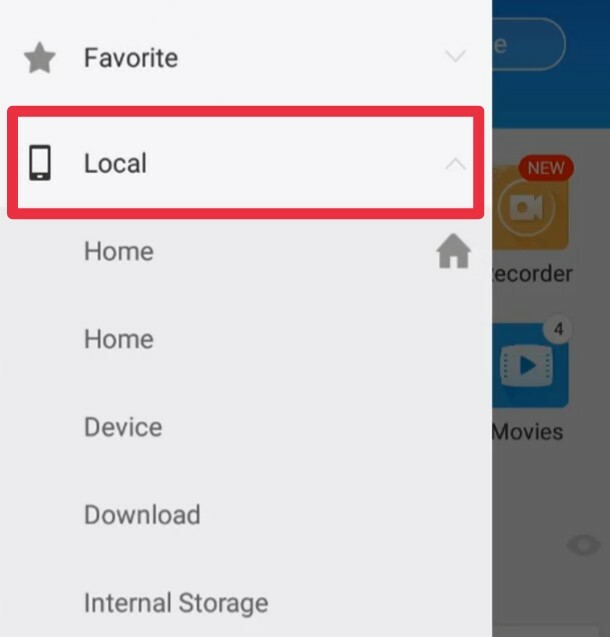 Many apps available on Play store for see See saved WiFi Password in Android. But in this trick we see Saved WiFi password without any App. We use file Manager for this trick. 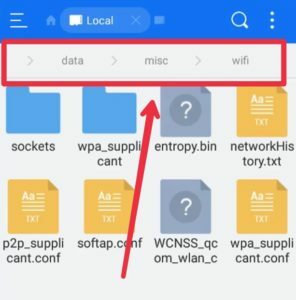 Many website Provide you See saved WiFi Password in Android without Root. But this is Not Possible. 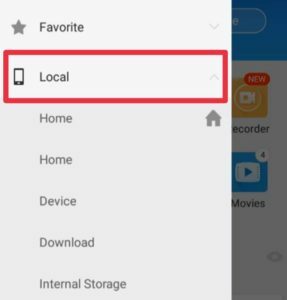 You see Saved WiFi password only in Rooted phone. Step 1. 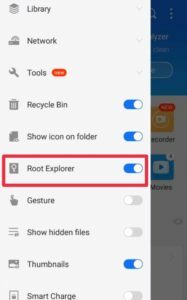 First of all we Recommend you Download and use ES File Explorer for this Trick. When you connect your Device with any WiFi Network. 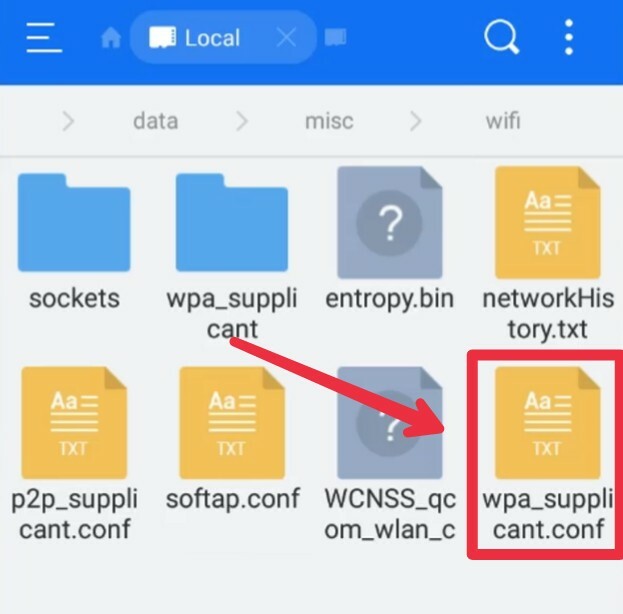 This Network all Details save in wpa_supplicant.conf. So you see In this file saved WiFi Password. This is best way to see saved WiFi password in Android. Now you Successfully See saved WiFi password in Android. If this post very helpful for you and you like this post please share with your friends and Read other Articles like this. If you have any Problem please leave a comment, we give you solution of your problem. Thank You for Reading?